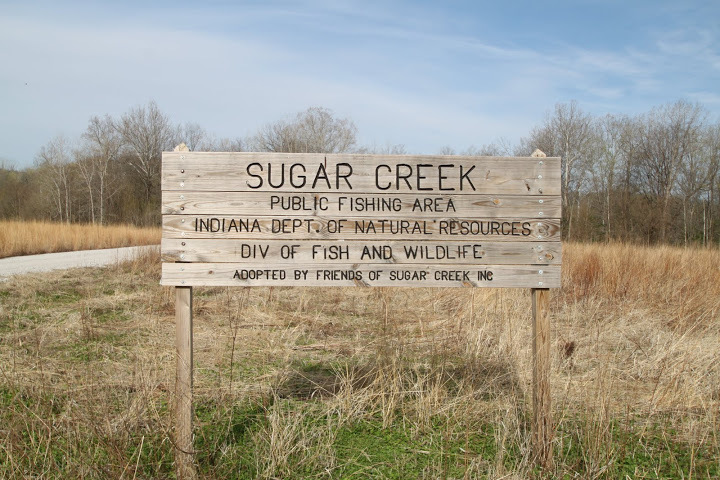 Bachner Nature Preserve comprises 28 acres of woodland and includes ¼ mile of creek frontage at the confluence of Rattlesnake and Sugar Creeks. The stream features abundant macro-invertebrate species, fish and juvenile amphibians, such as soft-shell turtle. The riparian edge offers excellent habitat for a variety of birds, such as the belted kingfisher. In addition to birds, the woods support various land wildlife including raccoon, fox and potentially river otter.